Beer cans are a twentieth-century idea. 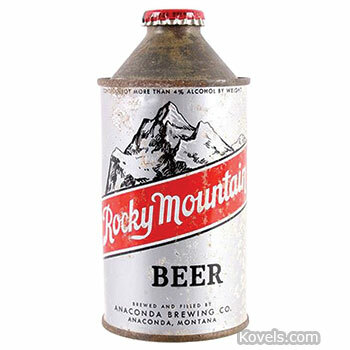 Beer was sold in kegs or returnable bottles until 1934. 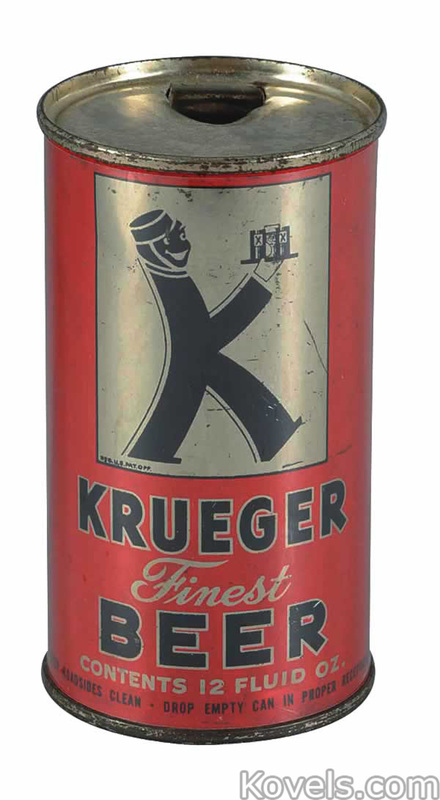 The first patent for a can was issued to the American Can Company in September of that year; and Gotfried Kruger Brewing Company, Newark, New Jersey, was the first to use the can. 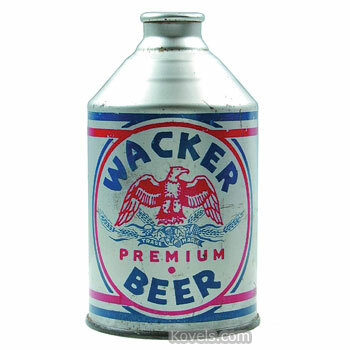 Many beer cans were made in Europe and some of them are from the 19th century. 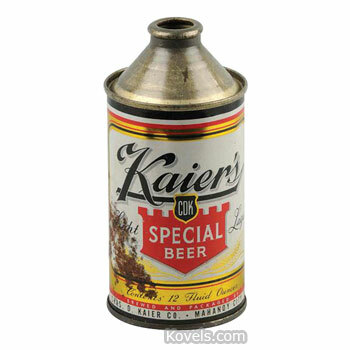 The cone-top can was first made in 1935, the aluminum pop-top in 1962. 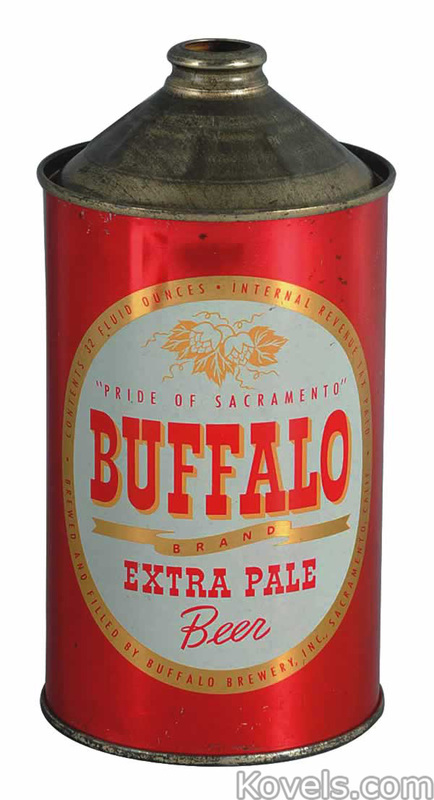 Collectors should look for cans in good condition, with no dents or rust. Serious collectors prefer cans that have been opened from the bottom.